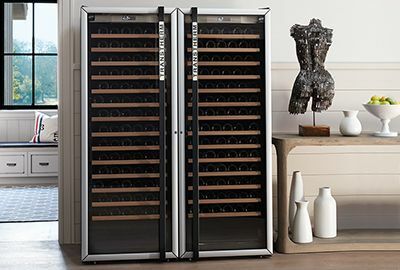 Riedel Sommeliers wine glasses were praised by Robert Parker as 'The finest glasses for both technical and hedonistic purposes'. Riedel Sommeliers Montrachet (P/N 4400/07). A crisp White Burgundy is one of summer's greatest joys-the complex smoky, toasty, buttery, nutty and mineral elements blending with the smell of sunshine and freshly cut grass. 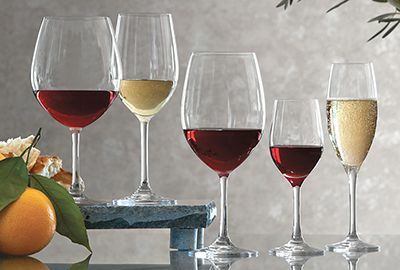 Savor the combination with a glass from the Riedel Sommeliers line. 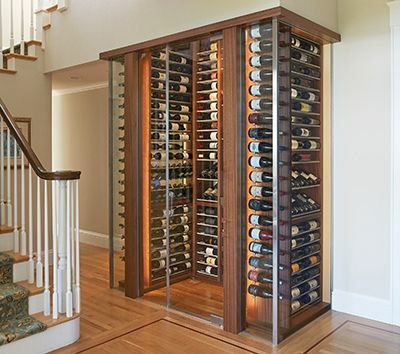 By directing the wine to specific parts of the palate, the design functions to give you a delightful, full-mouth experience: sweet fruit, followed by an herbal or grassy taste, then a nice sour pucker that will linger a bit at the finish. 7-7/8 inches tall, with a moderate capacity of 17.6 oz. for an average serving size of just under 6 oz. Handcrafted from mouth-blown non-leaded crystal for unsurpassed clarity. 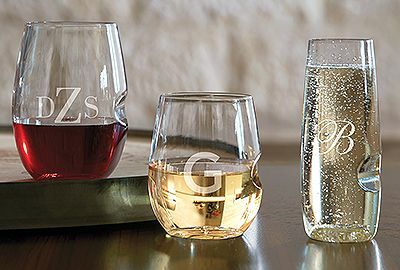 Sommeliers glasses are the highest quality made by Riedel, and the only one crafted from mouth-blown non-leaded crystal. The long stem creates a striking visual profile. 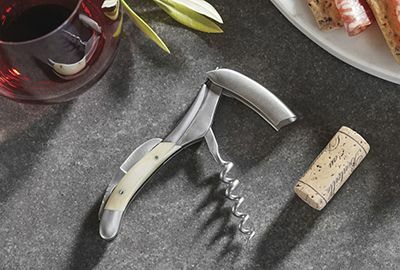 The elegant delicacy of Riedel Sommeliers glass suits those who prefer to care for their crystal by hand washing. We’ve bought these glasses over 15 years and found that in the most recent shipment that the glass in the wine glasses is much thinner and feels too fragile. 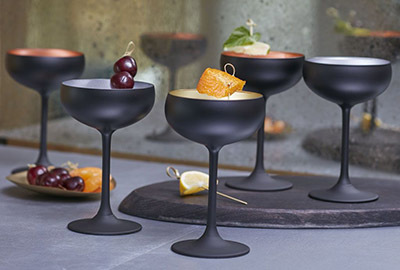 We love the shape of these glasses and are disappointed and a bit nervous to use them. The price has gone up and quality lowered.